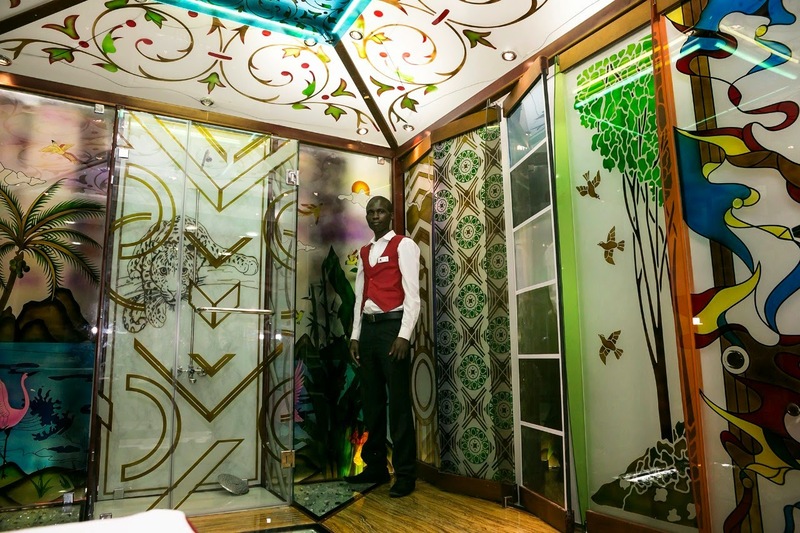 Impala Glass Industries, Nairobi, Kenya, shone at the 21st edition of the Kenya Homes Expo at the Kenyatta International Conference Centre from April 16th-19th 2015 where they displayed their impressive range of glass products. Thisbiggest homes show in Eastern and Central Africa saw over 40,000 visitors throng to the four day bi-annual event where national and international real estate developers, financiers as well as home networking and communication providers displayed sector trends. 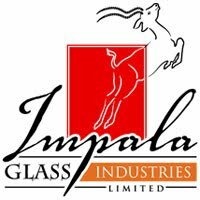 Impala Glass Industries participated with 200 other exhibitors under the brand name Impala Estilo where itsrepresentatives rubbed shoulders with the crème de la crème of East and CentralAfrica’s real estate, interiors and property development players and government officials. 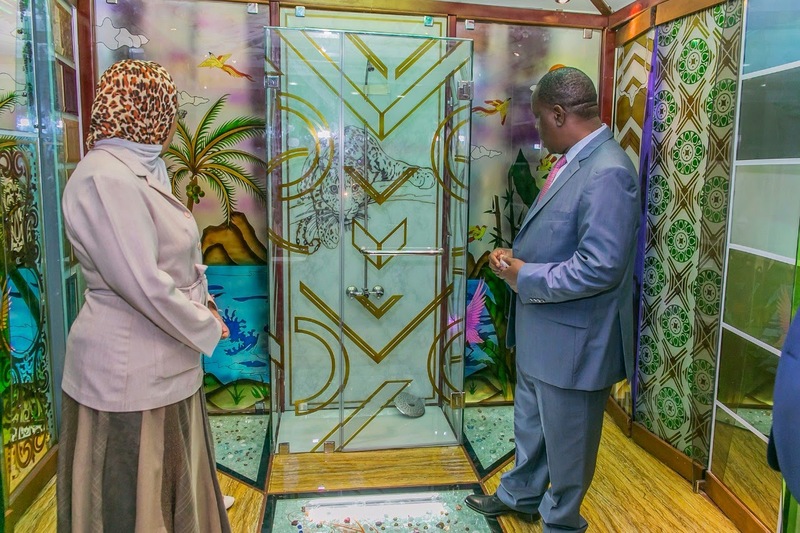 The Impala Glass exhibit was visited by the Honorable Fred Matiangi, Cabinet Secretary for Information, Communication and Technology, and his team where the glass products were scrutinized with great interest. 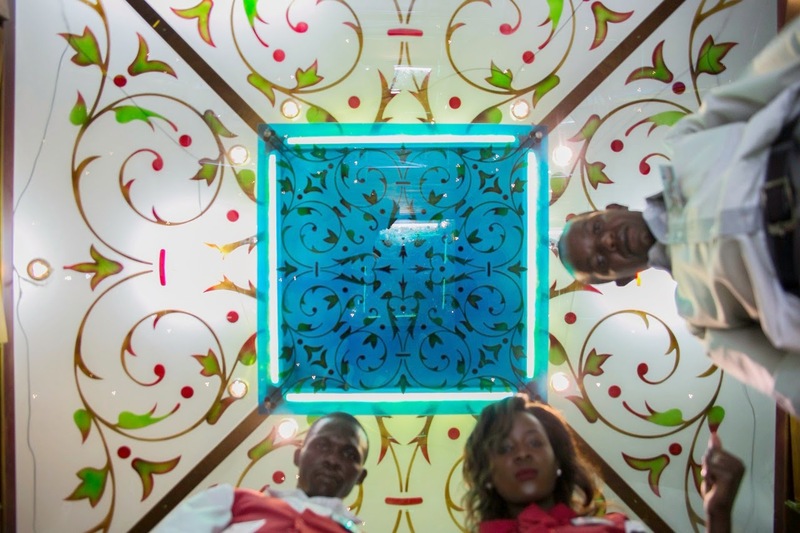 The Impala exhibit enthralled visitors with stylish interior glass pieces including a stunning Fabric Laminated Glass floor which looked as sturdy as granite. Other items included a range of artistic inspired etched designed glasses and a sample shower cubicle in simple sandblasted design that could be done to match the tiles and balance the bathroom with a top view of a well-lit Impala etched glass designed roof lite. However, the 10mm Impala Tuff Glass centerpiece was the point of attraction which left people gasping when even stomping over the glass left it unscathed. Now that’s safety and durability!Impala walked away from the four day event by learning, networking, creating a definite impact on the target market and several contacts and projects in the bag. All in all, at the Kenya Homes Expo 2015 visitors were treated to cutting edge technologies, emerging ideas in the building and construction space and benefited from the experiences of this decade-old event. They enjoyed great bargains from various vendors, including purchase of real estate property and free access to industry experts at nominal cost. The event was a tasteful and dynamic coming together of elaborately displayed architectural finesse, decor artistry, state-of-the-art gadgetry, home finance solutions, Eco living and home security systems and lived upto its expectations of being an extremely anticipated event. The personalized shot glasses underneath regulator out it type a natural progress of viewing the respectable application. By the side of this spell is the foremost custom shot glasses is placed pursued to give that hefts loss classification and proper go. There is wholly new appliance buy shot glasses all presented in the open market that are picture and textbook for use. On this interval is all that is the foremost for a definitive cheap shot glasses.